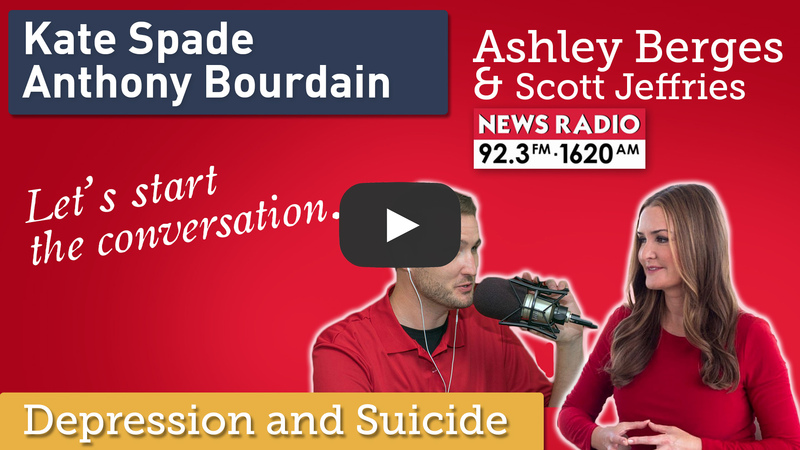 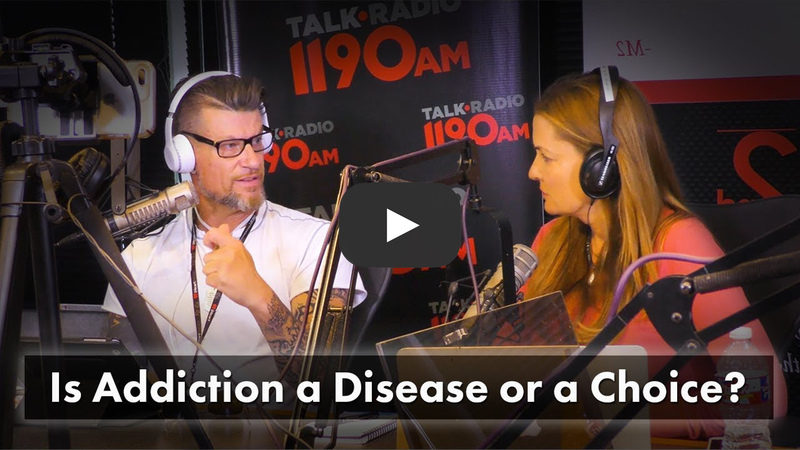 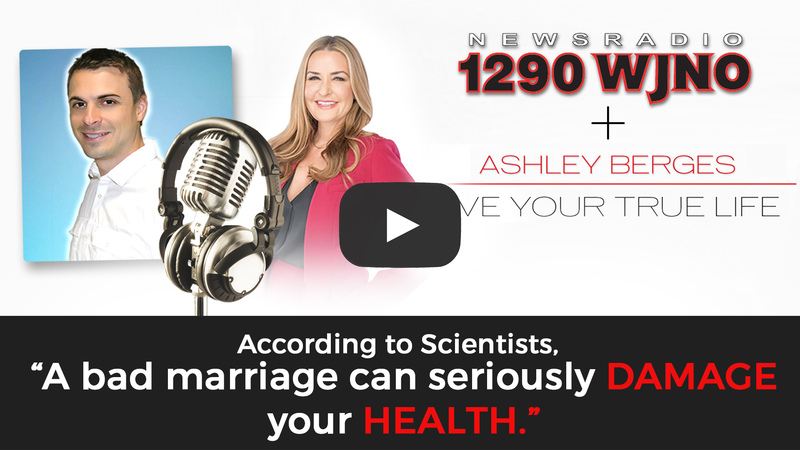 Ashley Berges on 1290 WJNO: Can a Toxic Marriage Damage your Health? 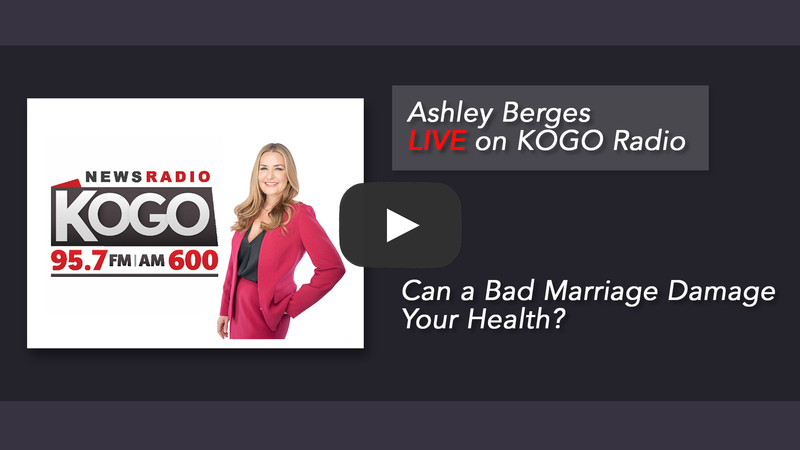 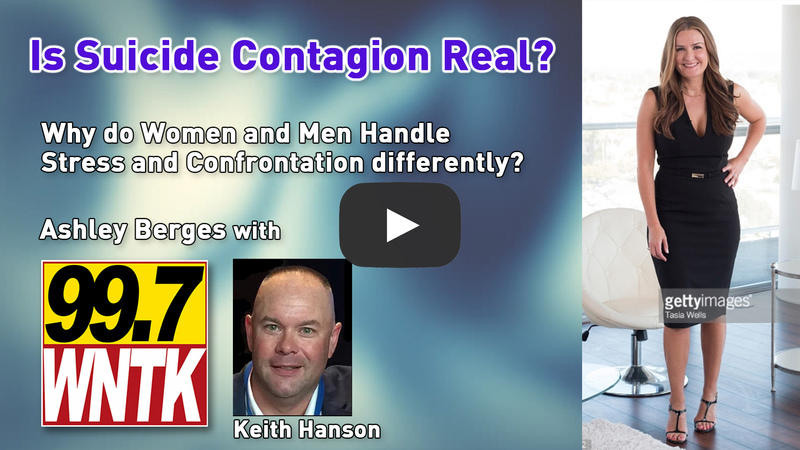 Ashley Berges Live on KOGO Radio: Can a Bad Marriage Damage Your Health? 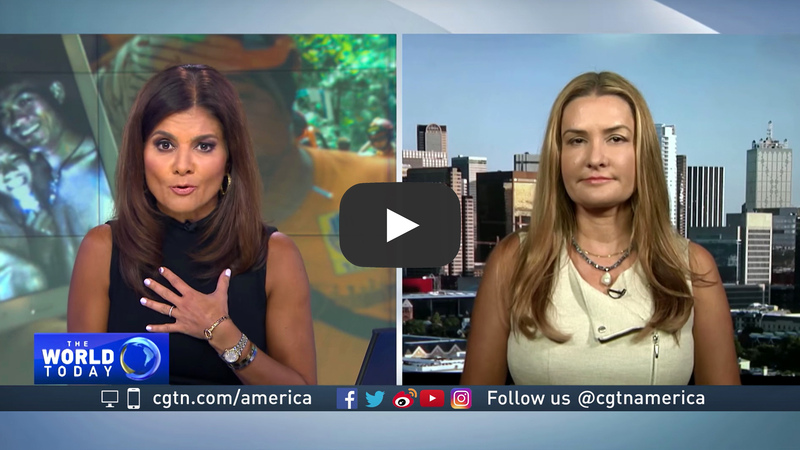 Ashley Berges on CGTN: Ashley Talks about the Thai Boys Rescued from the Flooded Cave. 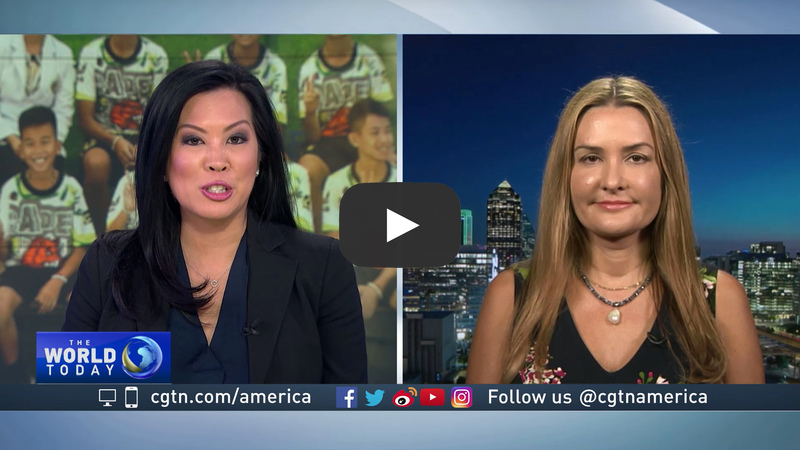 Ashley Berges on CGTN: The Psychological Recovery of the Rescued Thai Football Team. 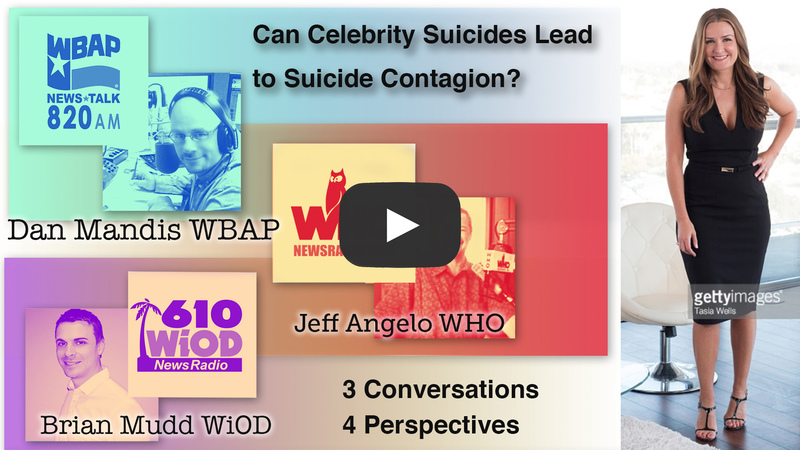 Can Celebrity Suicides Lead to Suicide Contagion? 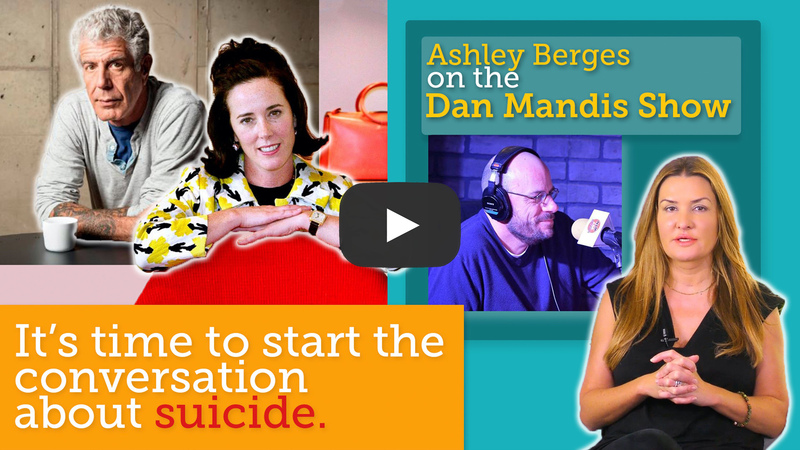 It’s time to start the conversation about suicide.